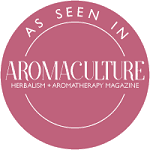 There are essential oils that we associate with Christmas and New Year that can help you to stay relaxed during this often busy and stressful time. They can be used in the diffuser, as a room spray, in a massage blend or add a couple drops to the inside of the toilet roll to scent your bathroom or toilet. In addition to diffusing these oils remember to drink plenty of water to keep hydrated, and get plenty of sleep so you can cope better with both minor and major upsets. If you do find yourself getting stressed or upset take some time out to go outside or to another room and do some slow deep breathing. If you are able to go outside and spend a few minutes in nature and ground yourself all the better. Do something you really like just for yourself. Have a relaxing bath or massage, listen to some of your favourite music or go for a walk along the beach. Finally just enjoy the season in whatever way you wish. 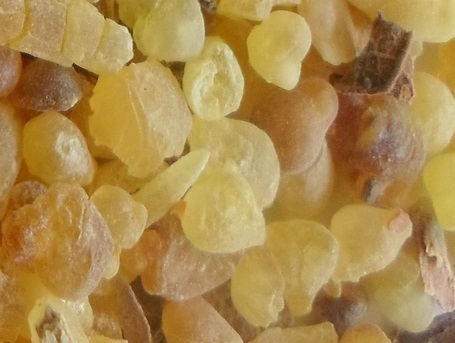 Frankincense (Boswellia carterii) was one of the gifts given by the three wise men to the baby Jesus. She was at that time a very costly oil. She slows the breathing and induces feelings of calm and can help you to break free from the past, relax and access your inner guidance so that your true self can be seen. Myrrh (Commiphora molmol) was another oil given to the baby Jesus at his birth. She can help keep everyone calm. She clears emotional blockages, helps to close the wounds of loss and rejection and restores peace of mind. 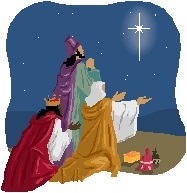 Both Frankincense and myrrh could be burnt as incense if you wished. 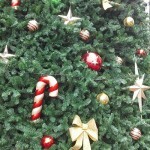 Pine (Pinus sylvestris) or Spruce (Picea mariana) can be used to bring in the scent of a Christmas tree. In addition both oils purify the air and clear negative energy from yourself and your environment. Add a few drops to pine cones if you have them. Mandarin or Tangerine (Citrus reticulata) can be used to bring a playful energy to the gathering. She is also useful to help overtired children relax and sleep. Lavender (Lavendula angustifolia) although not traditionally a Christmas oil can be used to calm everyone down if arguments develop or children become overtired. She can also be used to nurture and nourish you emotionally. Combine spruce pure essential oil 8 drops, sweet orange 5 drops and cinnamon or nutmeg 1 drop in 16 drops of oil to water dispersant or sobuliser and add to a spray bottle containing 50mls distilled water. Shake well. If you don’t have sobuliser make sure to shake the bottle well before each use. This is a good blend to spray to cleanse an area especially if there have been arguments. Frankincense pure essential oil 2 drops, Myrrh 2 drops, Sweet orange or mandarin 3 drops in the diffuser. Lime pure essential oil 3 drops, Mandarin or tangerine 3 drops, Cinnamon 1 drop in the diffuser. 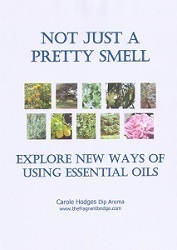 This entry was posted in Essential Oils and tagged Christmas, frankincense, lavender, mandarin, myrrh, pine, spruce on December 21, 2016 by Carole Hodges. 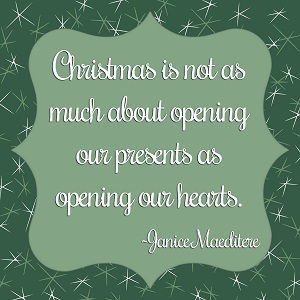 Although most people find Christmas a happy and fun time it can also be a stressful time. The need to shop for presents, send cards and spend time with relatives and people we don’t particularly care for and eating and drinking too much can all result in stress. Christmas can also be a bittersweet time if loved ones are no longer with us. There can also be conflict and misunderstanding when all the family gets together. 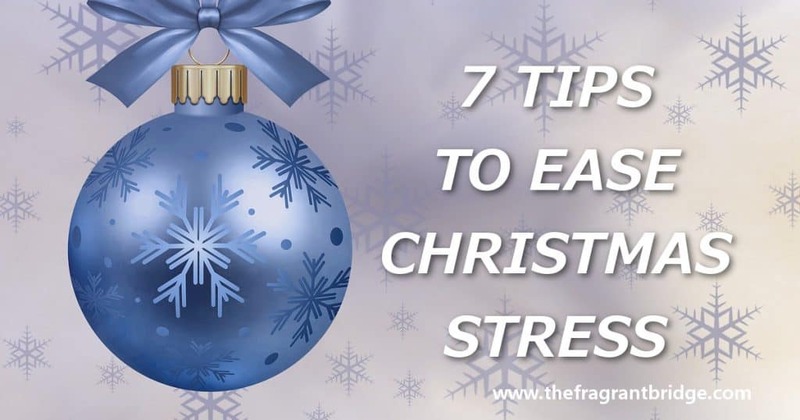 Try the following 7 tips to lower your stress this Christmas. If you are feeling very anxious or stressed try some deep slow breathing, just focussing on your breath. If you can go outside and put your bare feet on the grass while you breathe that’s even better. You may also like to use an Aromastick to bring feelings of calm. Have a relaxing bath or massage, listen to some of your favourite music, eat some chocolate or your favourite food and take the time to really taste and savour it. Do something you really like just for yourself. 3. Take some time out to meditate or listen to a relaxing visualisation. It’s easy to burn the candle at both ends at this time of year but you’ll find you will cope better if you get plenty of sleep. Not enough sleep can make you tired, irritable and unable to cope with even minor upsets. If you are having difficulty getting to sleep try making a blend of 2 drops lavender, 2 drops geranium and 1 drop sandalwood in 10 mls of vegetable oil and rub into your chest, neck and shoulders about half an hour before going to bed. This should make enough for a few nights use. Keep yourself well hydrated especially during these hot days of summer. If you are drinking alcohol remember to also drink some water in between drinks. Don’t try to do everything yourself. Ask for help before everything gets too much for you and you start resenting others. 7. 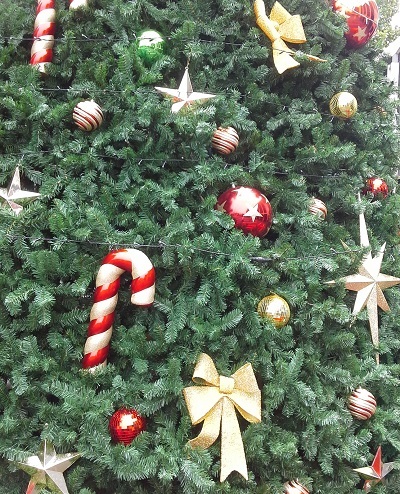 Scent your Christmas tree. If you have an artificial tree you may like to take a few cotton balls and add a few drops of spruce, pine, cinnamon or whatever aroma reminds you of Christmas and happy times and place them in hidden little corners of your tree to bring the scents of Christmas into your home. Alternatively you could add a few drops of a blend to your diffuser to keep things calm. 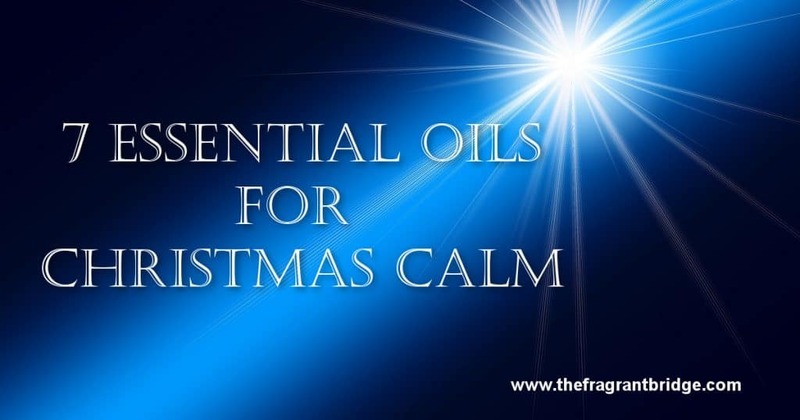 This entry was posted in Essential Oils and tagged bath, Christmas, essential oils, stress on December 16, 2015 by Carole Hodges.